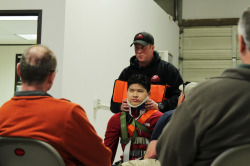 Skedco Learning Center’s (SLC) inaugural class featured hands-on demonstrations and instruction on a variety of products. 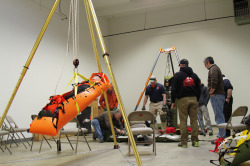 “I think the class had a lot of good information and provided great networking opportunities with other professionals according to Randy Ashmore, Director of Operations and Training for Tom Ahsmore Enterprises, Inc of Woodbury, CT. Randy has used the Sked since he was a teenager and says he has never found a more versatile stretcher for a wide variety of rescue disciplines. 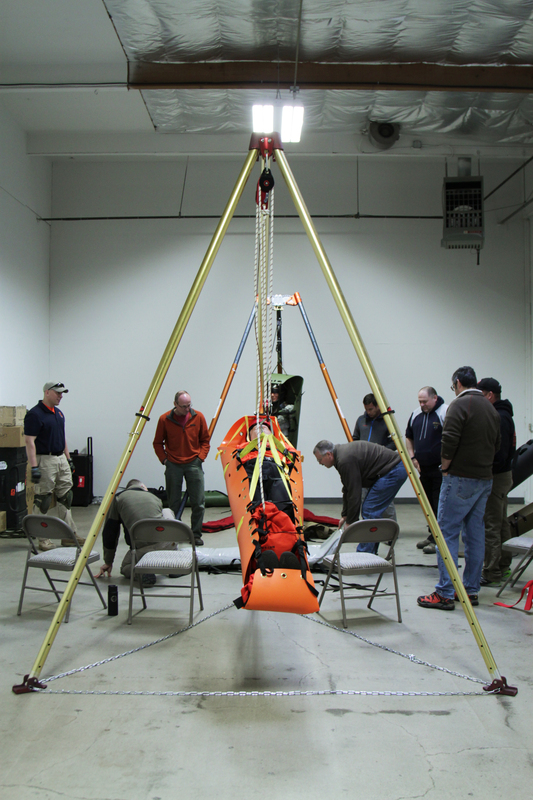 The original and still the best solution for confined space, high angle or technical rescue, and traditional land based applications, the Sked stretcher is a revolutionary design which provides outstanding patient protection and security. 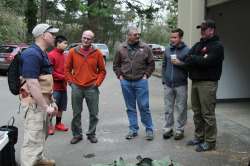 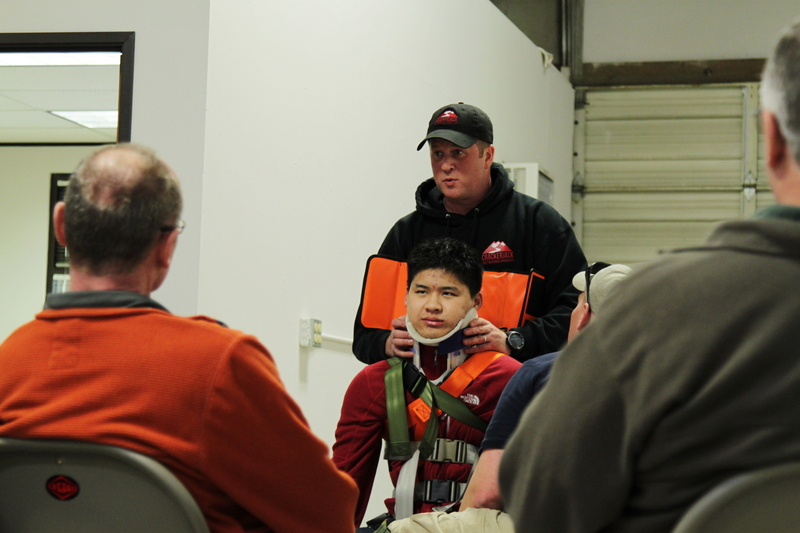 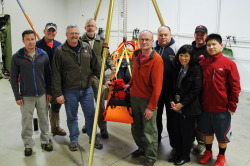 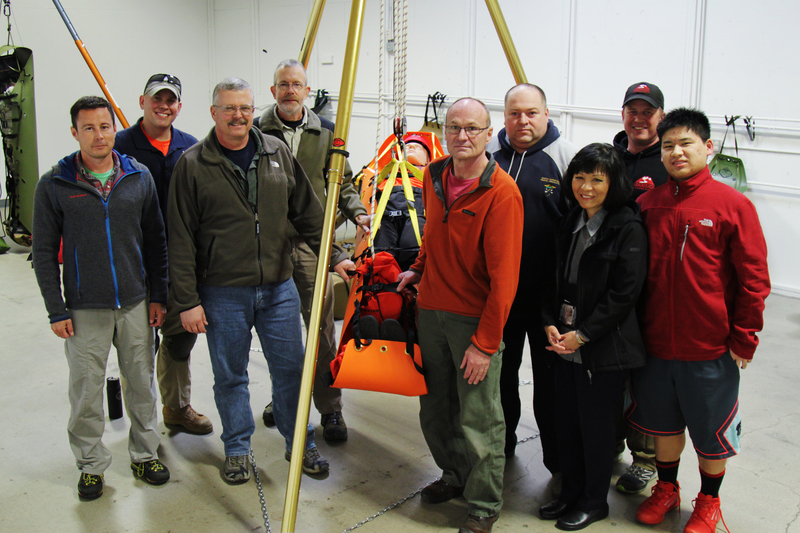 Students learned about the 9 Different Skeds, How to Properly Deploy the Sked, Alternate Rigging and Lashing Techniques and Spinal Immobilization Using the Oregon Spine Splint. 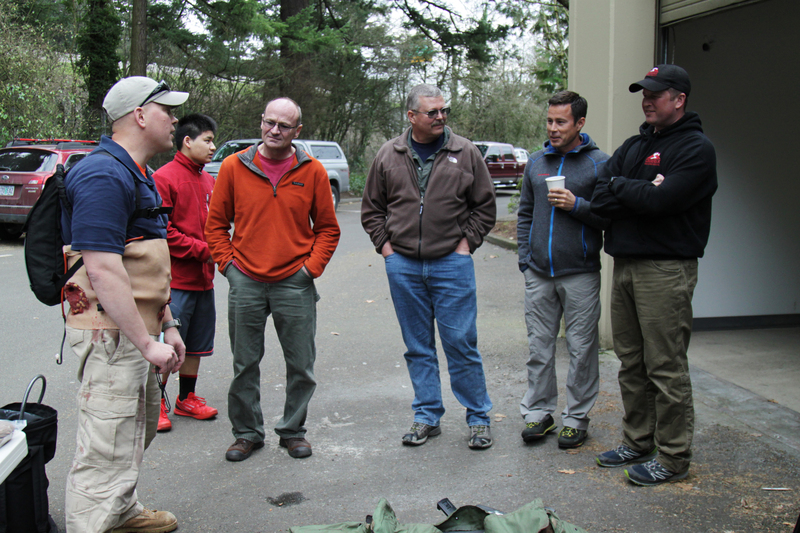 Participants also took part in timed drills. 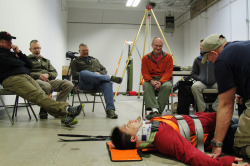 This part of the workshop focused on the simulation expertise needed to successfully prepare, operate, train with, and maintain Skedco’s HydraSim Trauma Bleeding Simulation System. 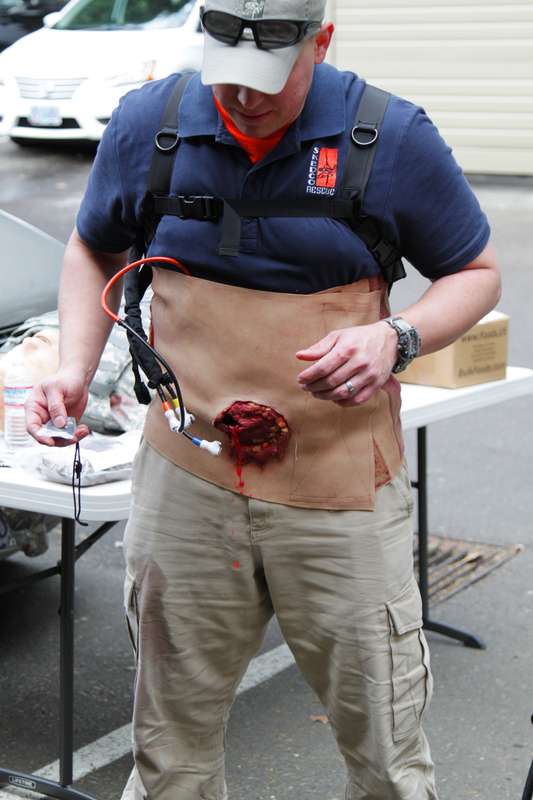 Attendees learned how create their own bleeding injuries using Skedco’s MultiSim Injury Fabrication Kit and then successfully prepared and set up hemorrhage control stations. 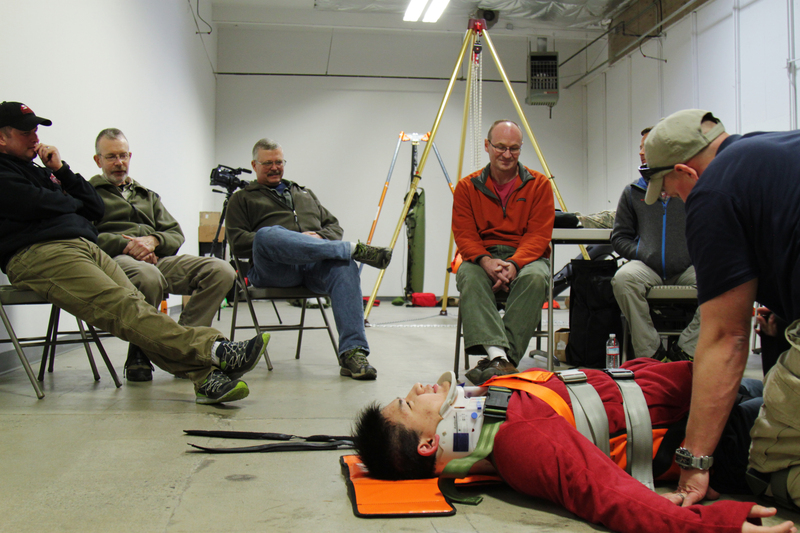 Integration of Skedco’s HydraSim Trauma Bleeding Simulation System with a wide range of low fidelity manikin simulators was also covered. 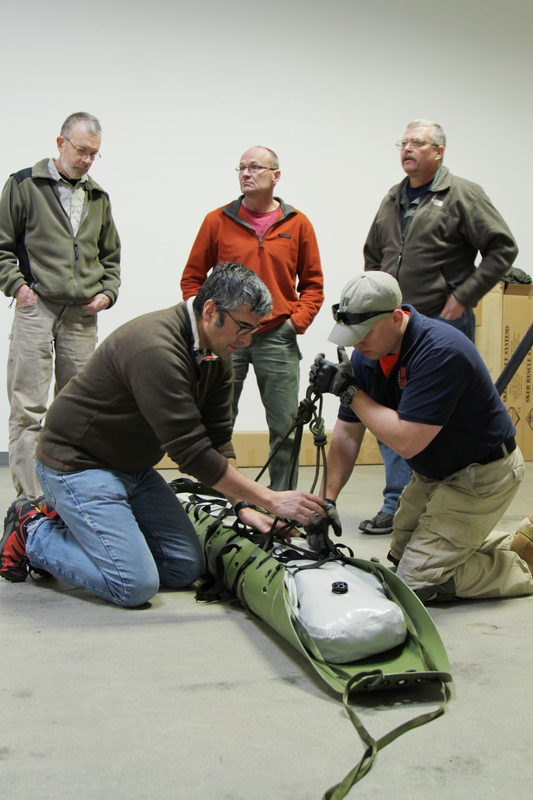 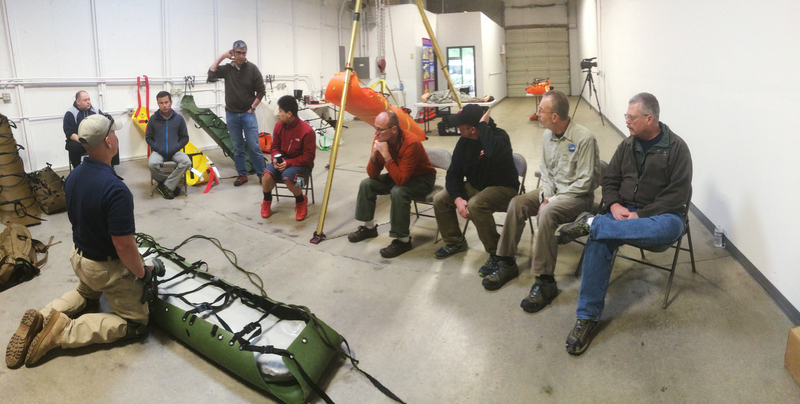 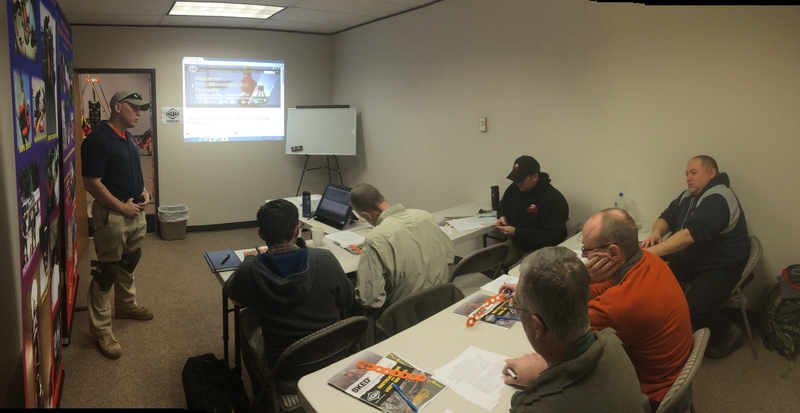 Skedco’s next HydraSim and Sked workshop is scheduled for March 16, 2015 at Skedco.